I love tea! I can't remember not ever having tea. My mother would give me plain old black tea for tummy aches, which I had frequently when I was a little girl. It was such a soothing experience and always calmed my tummy. As I grew older I realized there was a whole world of TEA! Flavors beyond imagination and varieties that keep me wanting to taste them to this day! Now I enjoy tea hot in the winter and cold in the summer. I brew my own summer tea and of course brew my own winter tea. Brewing seems to be half the fun. Have you been turned onto the world of teas? For best flavor use bottled or filtered water. It makes a smoother, naturally sweeter cup of tea. Hot water is a key! But do not over boil the water…or it makes the taste flat. Brig the water just to a boil. Brew Green tea 30 - 40 degrees below boiling. Let boiled water set a minute before placing tea bag to "steep" in water. Brew for recommended tea time, do not over brew which will make your tea bitter. 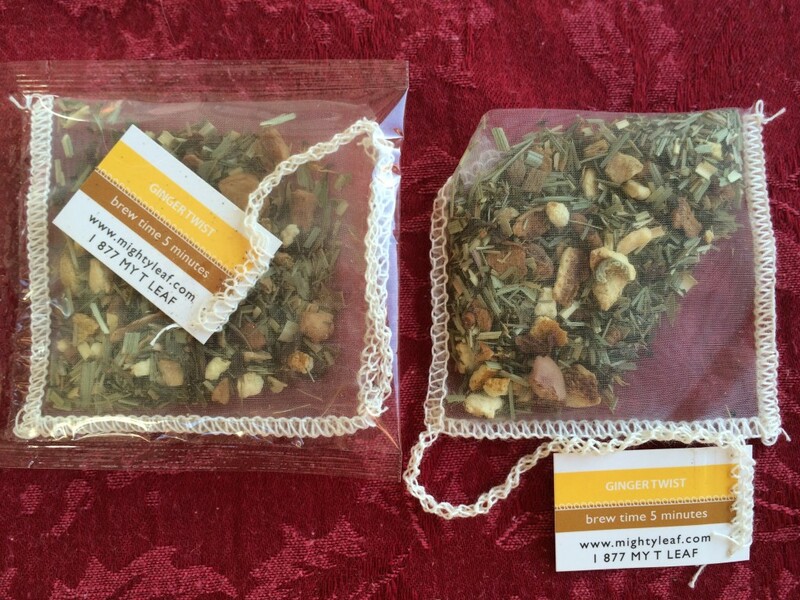 Use tea bag for only one serving for full flavor. Store tea in cool, dry place away from direct sunlight. and an Alessi Michael Graves Tea Kettle! WOA!! 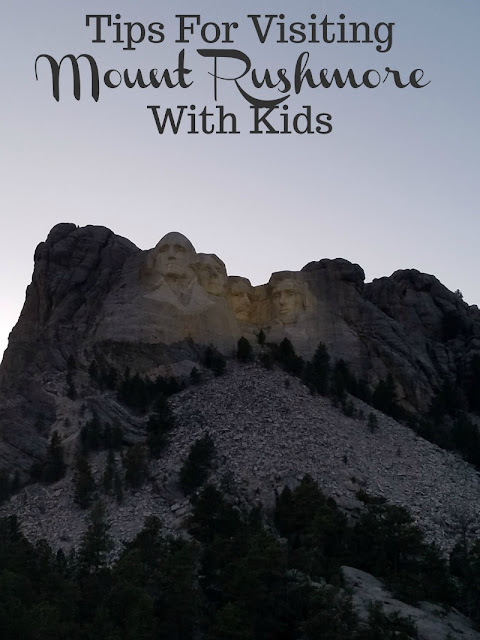 You will want to ENTER THIS GIVEAWAY HERE! This giveaway runs March 17 - April 30, 2014 11:59PM EST. Total value of grand prize is $2830. This is open residents 21 & over in US and Canada. Disclaimer: This blog and any participating blogs did not receive compensation for the published material in this post. You do not have to make a purchase to enter this giveaway and there is a limit of one entrant per household. Void where prohibited. Odds of winning are determined by the number of valid entries received. Winner will be chosen by Random.org and will be emailed via the email address used to enter the contest. New winner(s) will be chosen if original winner(s) has not responded within 48 hours of email notification. This blog and other participating bloggers are not responsible for shipment of prize(s). Sponsor(s) are responsible for all shipping costs related to prize(s). This giveaway is not administered, sponsored, endorsed by, or associated with Facebook, Twitter, Google, Pinterest or other social media outlet. Disclaimer is posted in accordance with the Federal Trade Commission 10 CFR, Part 255 Guides Concerning the Use of Endorsements and Testimonials in Advertising. I entered the Mighty Leaf Giveaway. I only drink tea at home and I only drink tea in the evening. My favorite tea is vanilla chai tea. 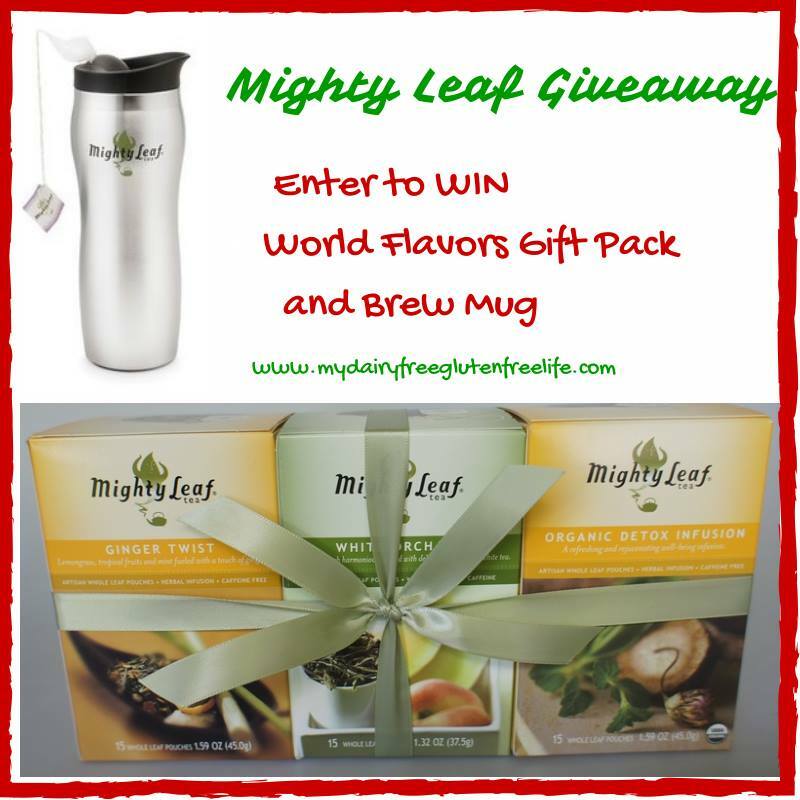 I've entered the Mighty Leaf Giveaway! Actually I am not the tea drinker, my husband is, he just likes the basic tea right now. I entered and I love Chocolate Coconut tea! I love all kinds of tea. My favorite is the first tea that I started drinking when I was upset and couldn't sleep. It was cinnamon apple with honey added. It smells good and tastes great. I love to try different kinds of tea and I don't have a favorite one. My favorite tea is Honey Lemon. I'm not a fan of adding lemon to tea, but this is already in the tea bag (as is the honey). Most unusual combination, but oh so yummy.